Prevalence or incidence of prostate cancer is going down and even stabilizing in some parts of the world, finds a new study. The United States has seen the biggest drop says the study. The results of this study are going to be presented at the AACR Annual Meeting 2019, March 29-April 3. Researchers examined prostate cancer incidence and mortality patterns across five continents using the most recent cancer incidence data from the International Agency for Research on Cancer and mortality data from the World Health Organization. They examined long-term trends, from 1980 through 2012, for 38 countries that provided "high-quality" data (information assessed as accurate, timely, and complete) and short-term trends for 44 countries with available incidence data and 71 countries with available mortality data. The short-term data encompassed a five-year period that varied slightly among nations but most often reflected 2008-2012. Other findings: - The highest incidence rates in the most recent five-year period were found in Brazil, Lithuania, and Australia. 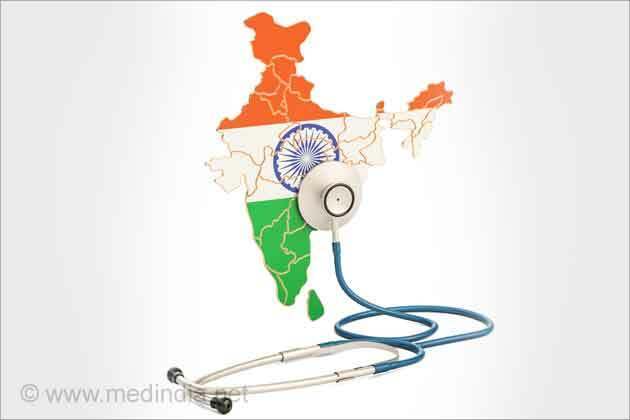 - The lowest incidence rates in the most recent five-year period were found in India, Thailand, and Bahrain. The highest mortality rates in the most recent five-year period were found in the Caribbean, specifically Barbados, Trinidad and Tobago, and Cuba; South Africa; Lithuania; Estonia; and Latvia. - The lowest mortality rates in the most recent five-year period were found in Thailand and Turkmenistan. "Overall, patients should be having an informed discussion with their providers about the benefits and harms of PSA testing for detection of prostate cancer," she said. "Future studies should monitor trends in mortality rates and late-stage disease to assess the impact of a reduction in PSA testing in several countries." 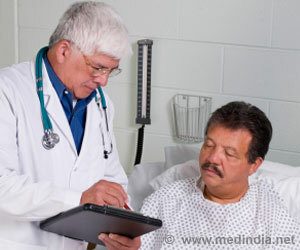 US researchers have revealed that testosterone replacement slows the recurrence of prostate cancer in low-risk patients.